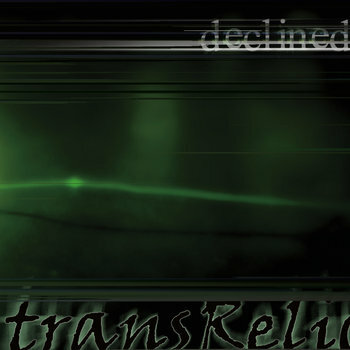 "if only... i could wish her alive," is a release of transRelic's first single, "Maniquine." The four song release also contains two exclusive tracks, the eerie instrumental: "The Feeling of Winter," and the powerful doom inspired: "Cedar & Clove." It also contains a full length and a shortened edit of, "Maniquine." "if only..." serves as a good introduction to the fearless musical experimentation that transRelic offers.